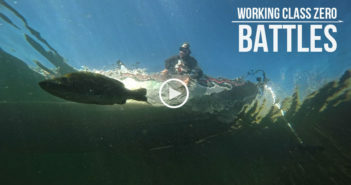 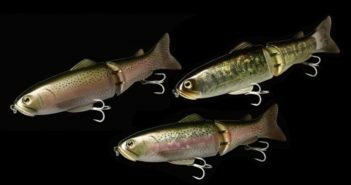 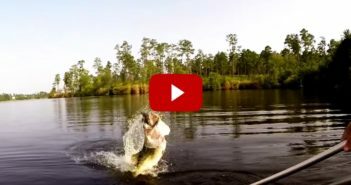 Check out this awesome use of GoPros and the Mattlures Ultimate Bluegill swimbait in this video from Alabama. 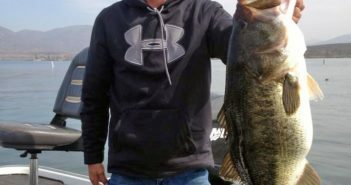 Dean Jamieson of Chula Vista caught and released a 15.5 pound largemouth bass at Lower Otay Reservoir yesterday. 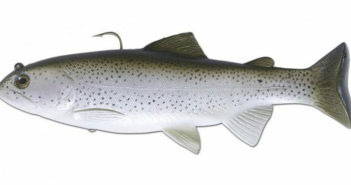 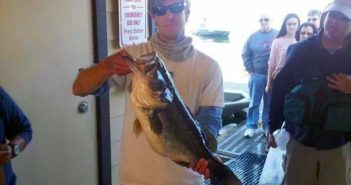 The fish measured 29.5″ in length and 23″ in girth. 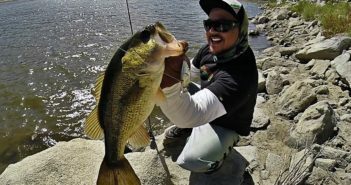 The 99 anglers checked at Lower Otay reported catching 204 bass to 12.1 pounds, 24 bluegill, and 48 crappie. 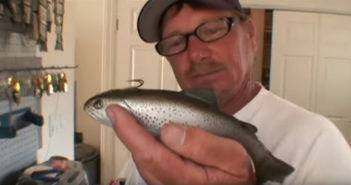 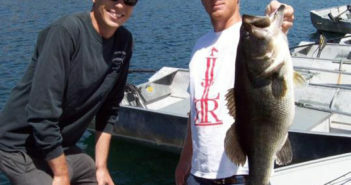 Larry Thompson of San Diego caught the 12.1 pound bass on Wednesday using a swimbait in Harvey’s Arm.